Theodor Fridrichovich Muller, musicologist. Teacher of musical and theiretical subjects (since 1945, since 1974 – professor), dean of the Department of Theory and Composition (since 1959). Yevgeny Vladimirovich Nazaikinsky, musicologist. 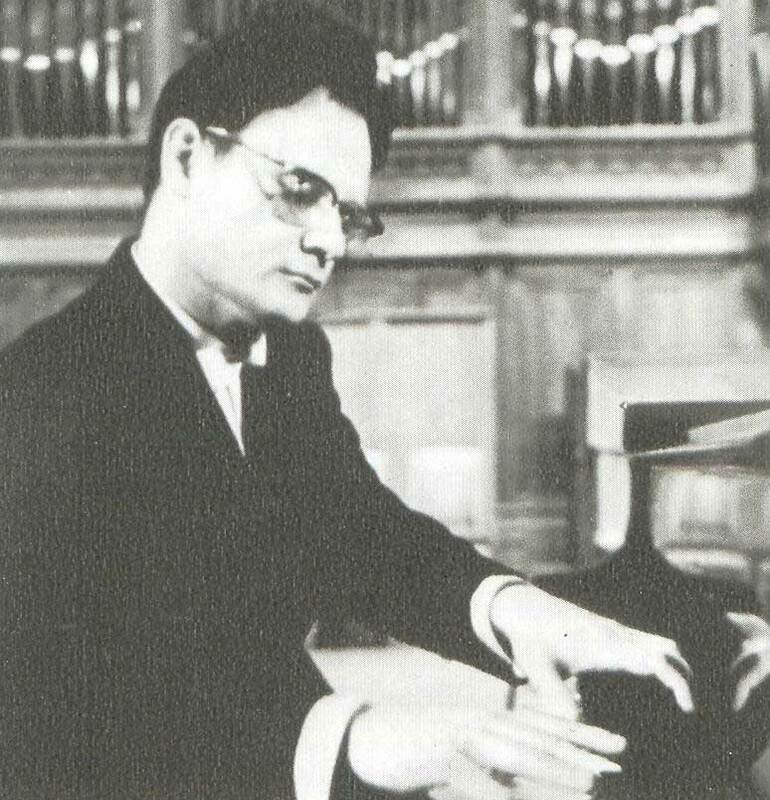 Teacher of music and theoretic subjects (since 1962, since 1976 – professor), dean of the Qualification Advancement Department at the Conservatoire (1972-1974), head of Chair of Theory of Music (since 1974). 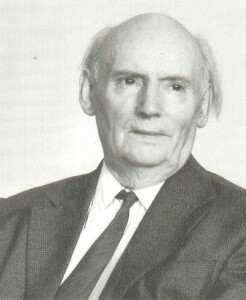 Vladimir Vassilyevich Protopopov, musicologist. 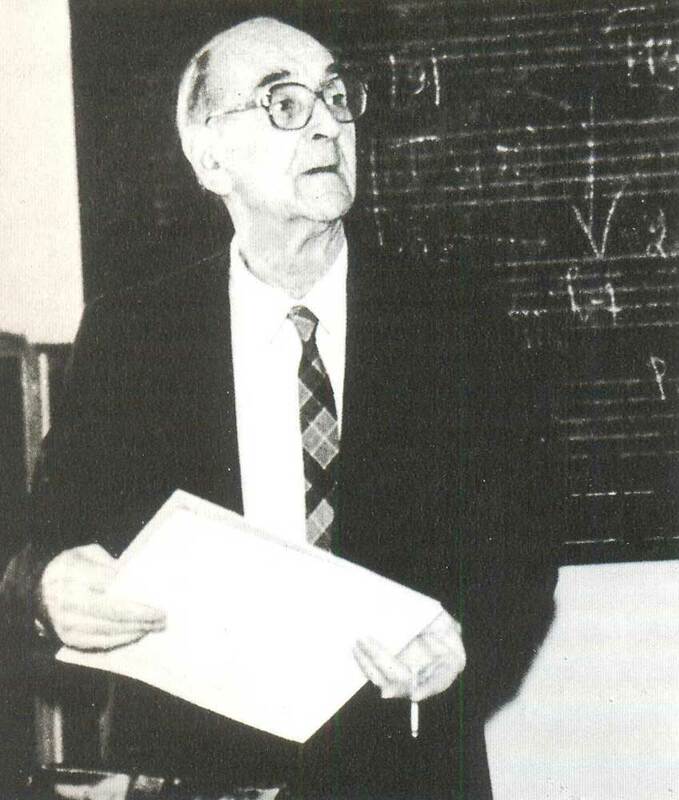 Teacher of theory of music (since 1938, since 1961 – professor). Merited Art Worker of the RSFSR. 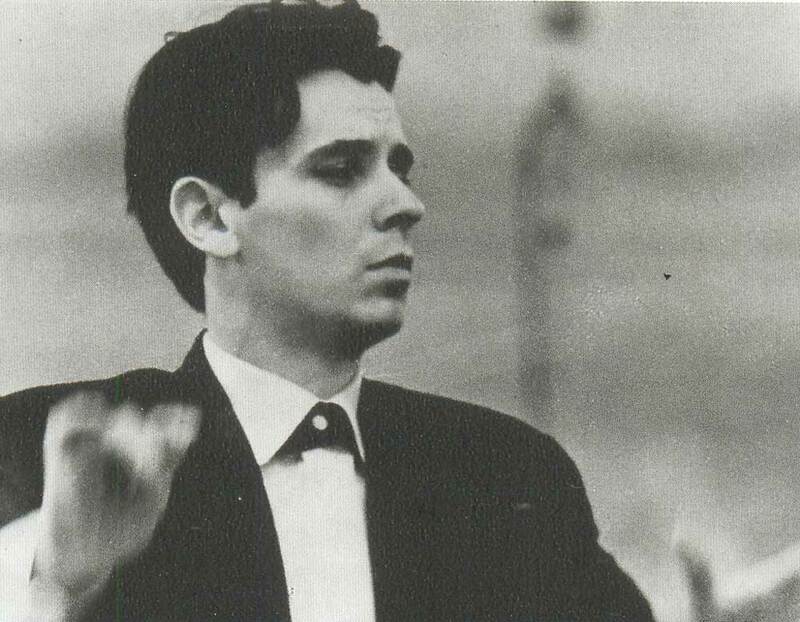 Yuri Ivanovich Simonov, conductor. 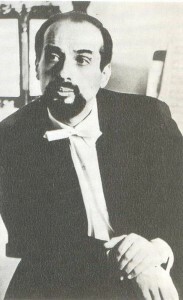 Teacher of operatic and symphonic conducting (since 1978, since 1985 – professor). People`s Artist of the USSR. 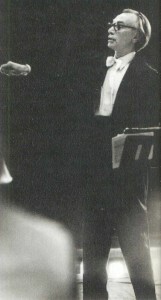 Dmitry Georghievich Kitayenco, conductor. Teacher of operatic and symphonic conducting (since 1978, since 1986 – professor). People`s Artist of the USSR, Laureate of the RSFSR State M.I. Glinka Prize and the Lenin Komsomol Prize. 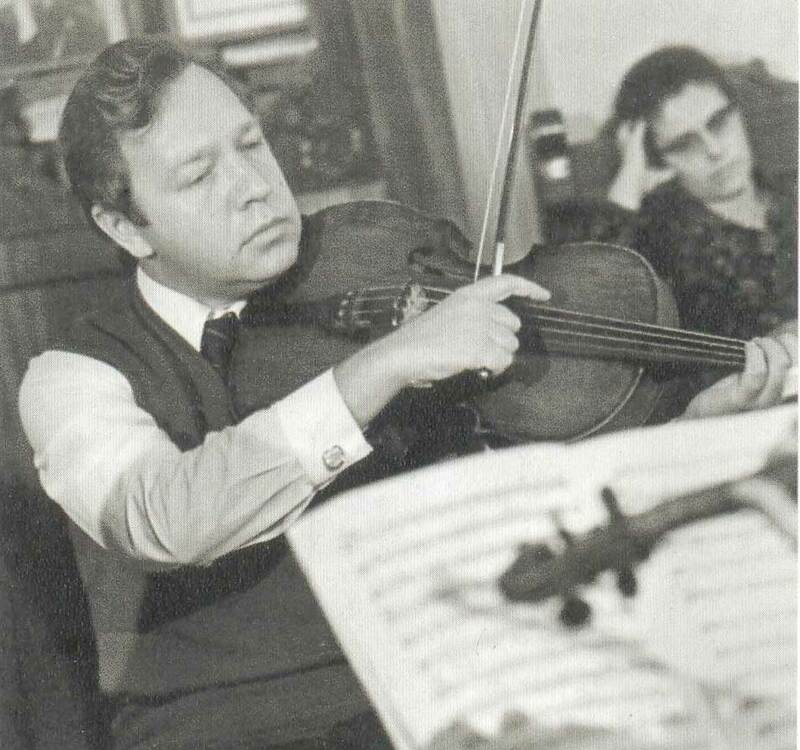 Gennady Nickolayevich Rozhdestvensky, conductor. 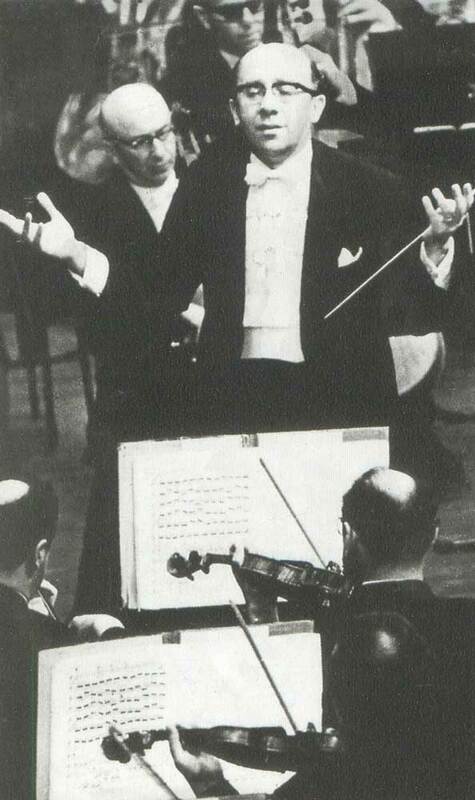 Professor of operatic and symphonic conducting (since 1976). People`s Artist of the USSR, Laureate at the Lenin Prize. Gennady Konstantinovich Cherkasov, conductor, pianist. Teacher of chamber ensemble (since 1954) and of Chair of Operatic Training (since 1961). Reading hall at the Conservatoire Library. Theoretic Library at the Conservatoire. S.I. Taneyev Scientific and Theoretic Library at the Conservatoire. Vassily Fyodorovich Balashov (1909-1989), choral conductor. Vassily Fyodorovich Balashov (1909-1989), choral conductor. 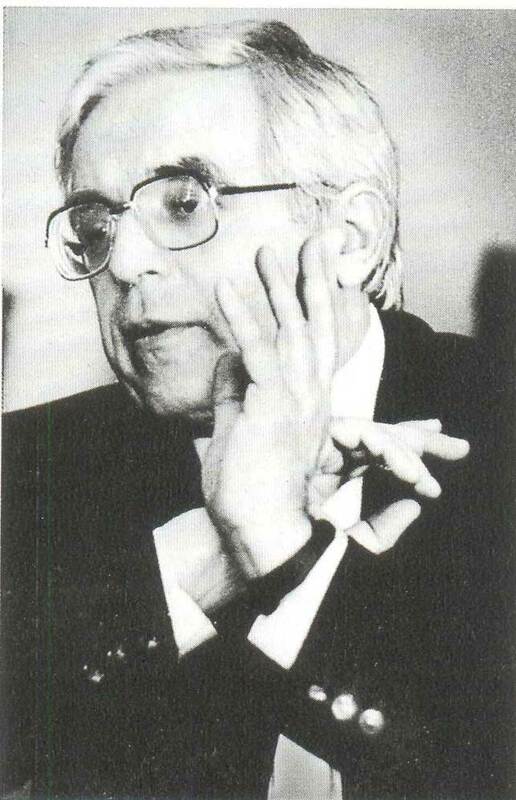 Teacher of choral conducting (1953-1989, sine 1988 – professor). At the lesson in the class-room. Victor Ivanovich Krasnoshchekov, choral conductor, music and public figure. Teacher of choral conducting (since 1959, since 1984 – professor). Hinoured Artist of the RSFSR. At the lesson in the class-room. B.G. Tevlin, B.I. 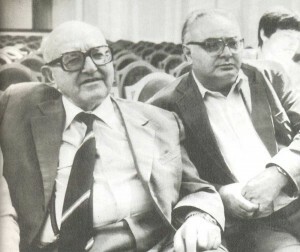 Kulikov and R.K. Shchedrin. Vladislav Gennadyevich Sokolov, choral conductor. 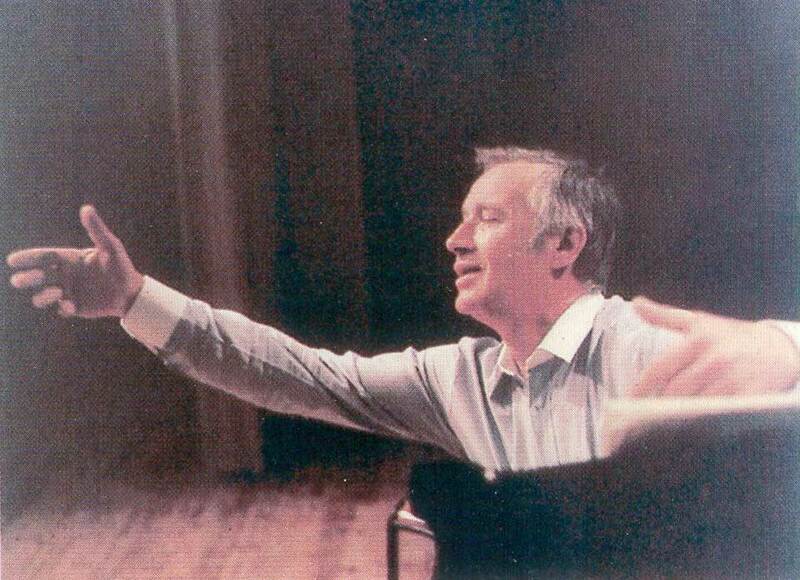 Vladislav Gennadyevich Sokolov, choral conductor, music and public figure. Teacher of choral conducting (since 1936, since 1951 – professor), head of Chair of Choral Conducting (1957-1960, since 1983). 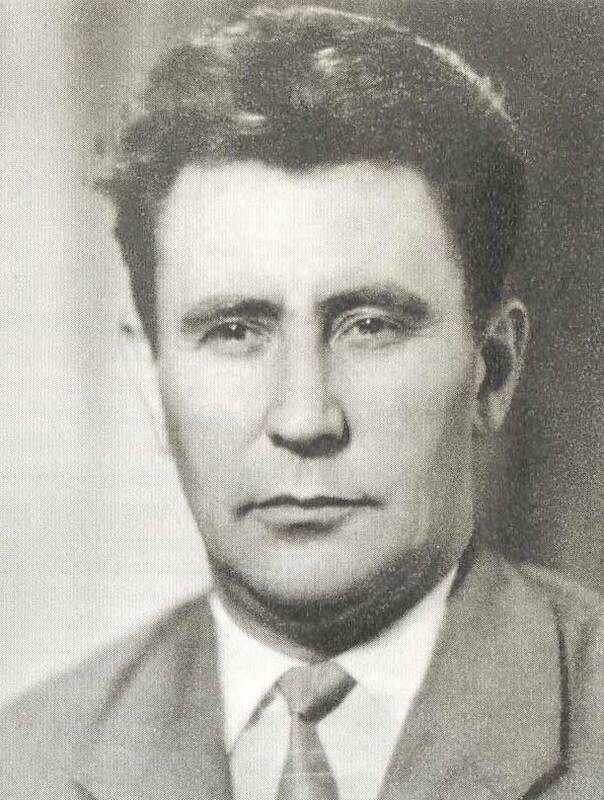 People`s Artist of the USSR, Laureate of the RSFSR State M.I. 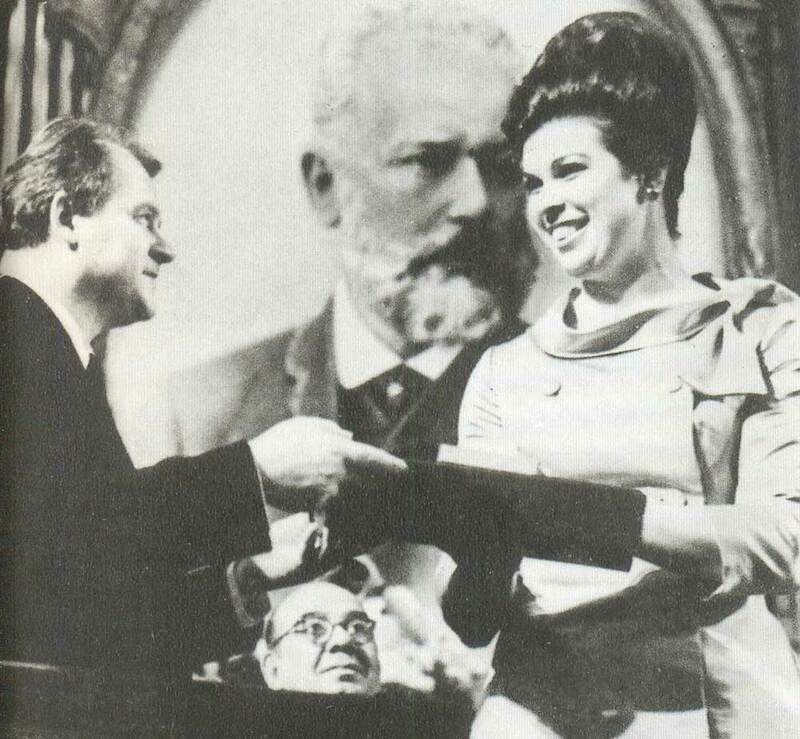 Glinka Prize and the Lenin Komsomol Prize. Olga Georgiyevna Erdeli, harpist. 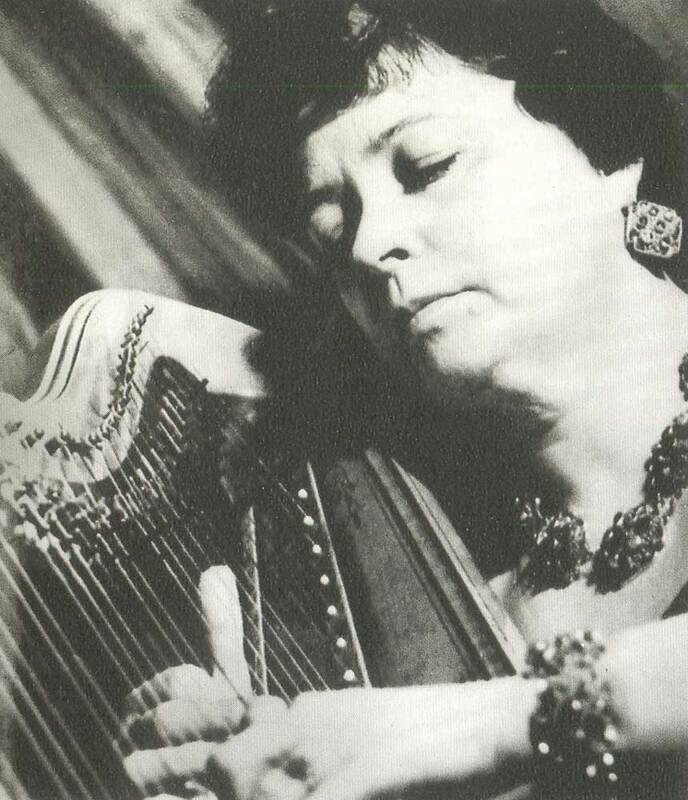 Teacher of harp (1953-1963, since 1968, since 1986 – professor). Honoured Artist of the RSFSR. 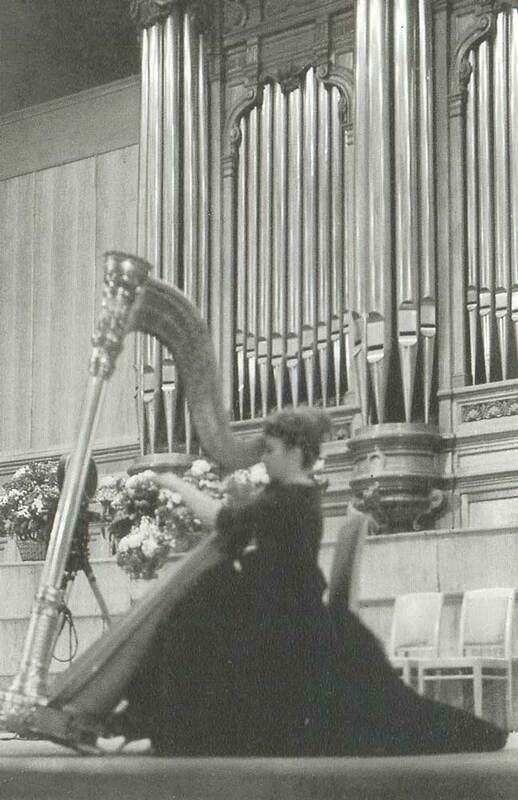 Vera Georghiyevna Dulova, harpist. 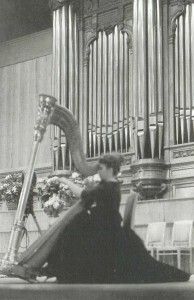 Teacher of harp (since 1943, since 1958 – professor). People`s Artist of the USSR. 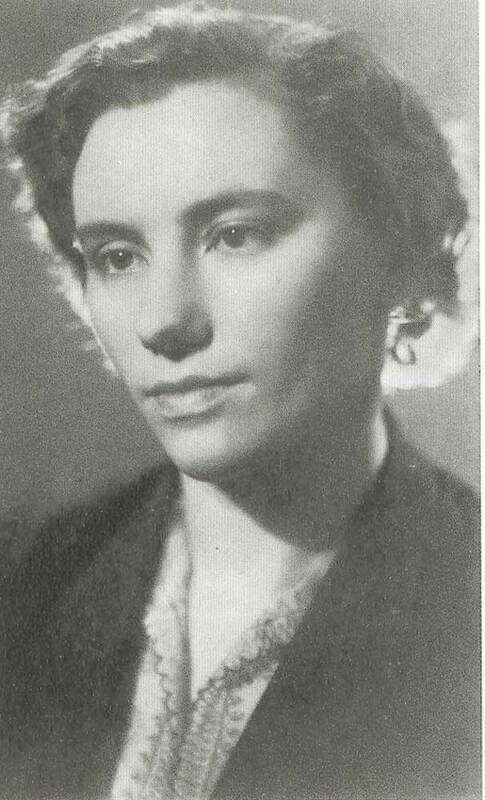 Natalia Grigoryevna Gutman, pupil of G.S. Kozolupova, cellist, winner of international competitions. 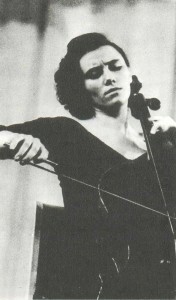 Galina Semyonovna Kozolupova, cellist. 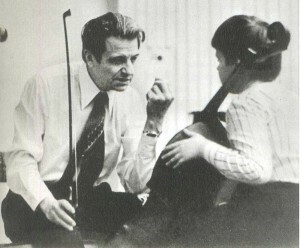 Teacher cello (from 1935, since 1952 – professor). 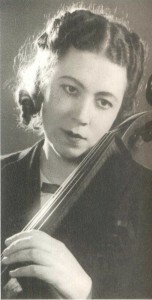 Natalia Nickolayevna Shakhovskaya, cellist. People`s Artist of the RSFSR. Teacher of cello (since 1962, since 1980 – professor). Head of Chair of Cello and Double Bass. 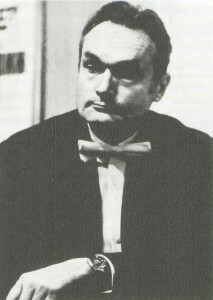 Stefan Timofeevich Kalyanov, cellist. Teacher of cello (since 1959, since 1980 – professor). 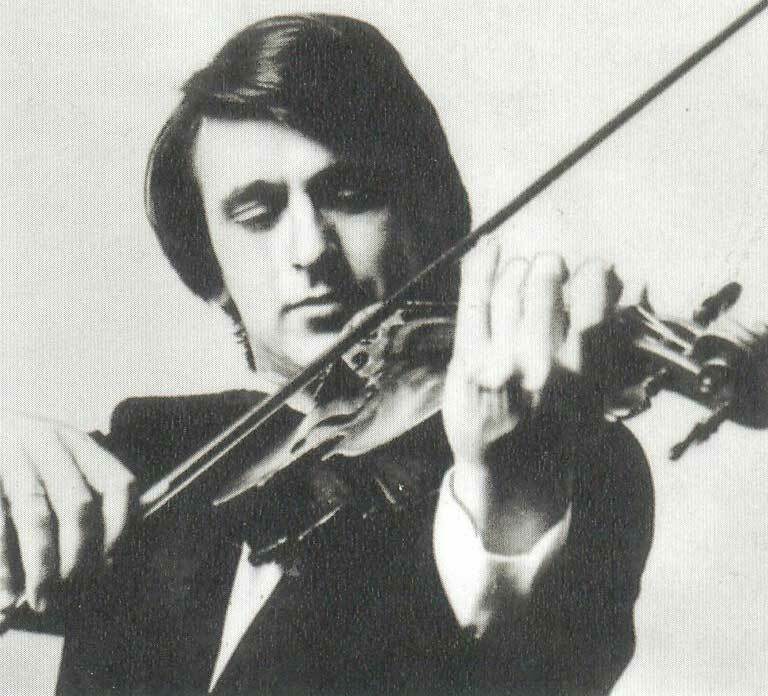 Yuri Abramovich Bashmet, pupil of F.S. Druzhinin, international competition winnre. Teacher of viola (since 1978). People`s Artist of the RSFSR. Fyodor Serafimovich Druzhinin, violist. Teacher of viola (since 1958, since 1980 – professor). Honoured Artist of the RSFSR. 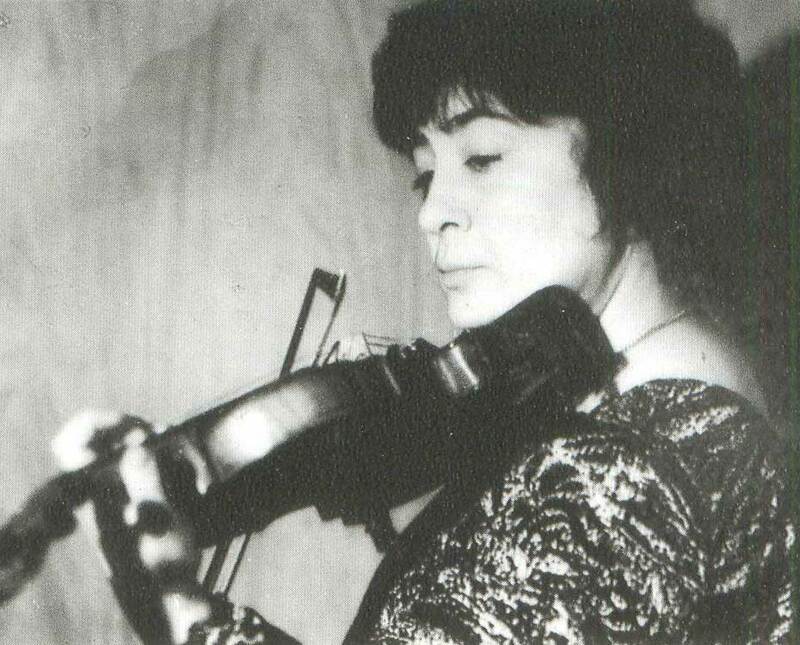 Marine Luarsabovna Yashvili, violonist. People`s Artist of the Georgien SSR. 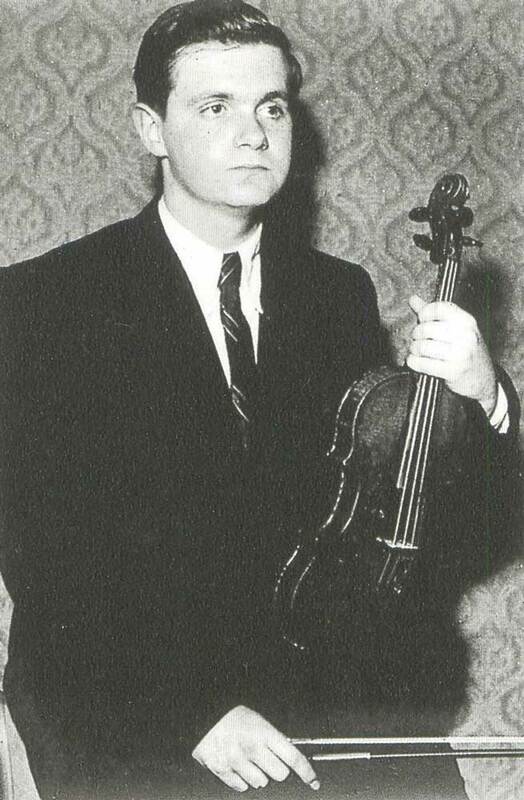 Teacher of violin (1958-1966, since 1981, since 1977 – professor). Laureate of the State Prize of the Georgian SSR. Yelizavete Grigoryevna Gilels, violinist. Teacher of violin (1967-1989, since 1987 – professor). Igor Semyonovich Bezridny, violinist, conductor. Teacher of violin (since 1957, since 1972 – professor). 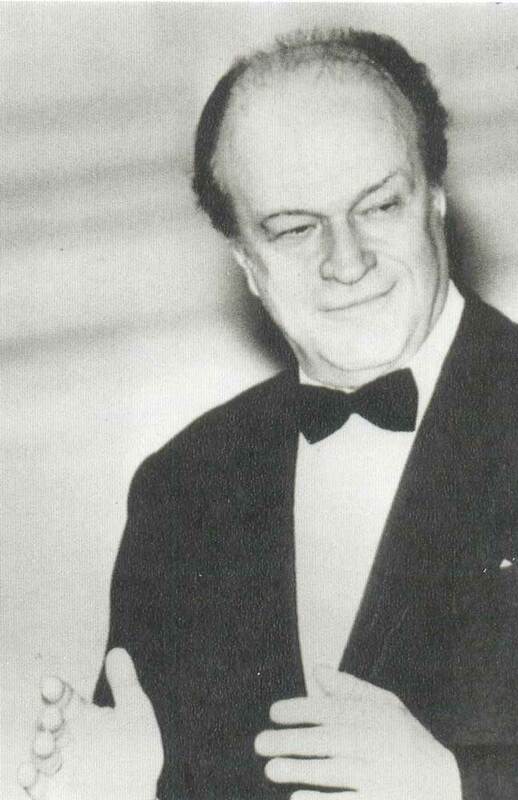 Head of Violin Chair, Laureate of the USSR State Prize, Honoured Artist of the RSFSR. 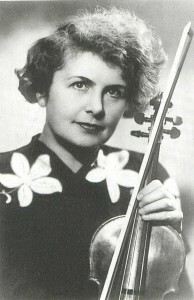 Galina Vsevolodovna Barinova, violinist. Teacher of violin (since 1956, since 1967 – professor). Edison Vassilyevich Denisov, composer. Teacher of instrumentation and score reading (since 1960, since 1978 – assistant professor). Inna Alexeevna Barsova, musicologist. Teacher of instrumentation and score reading (since 1954, since 1981 – professor). 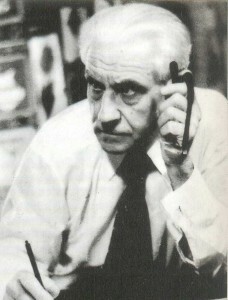 Nickolai Petrovich Rakov, composer, conductor. Teacher of instrumentation (since 1932, since 1943 – professor). People`s Artist of the USSR, Laureate of the USSR State Prize. 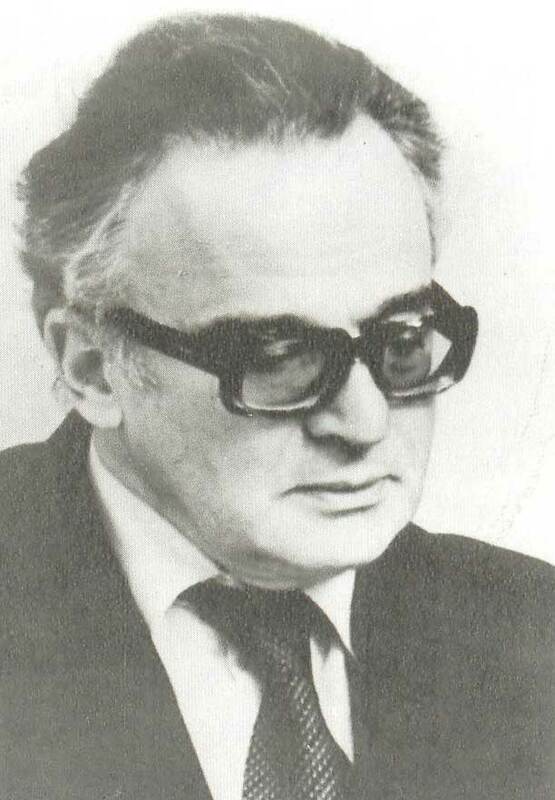 Karen Surenovich Khachaturyan, composer, music and public figure. 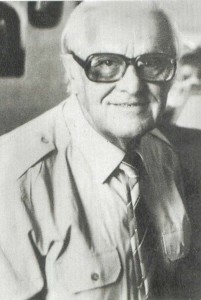 Teacher of instrumentation (sicne 1952, since 1981 – professor). People`s Artist of the RSFSR, Laureate of the USSR State Prize. 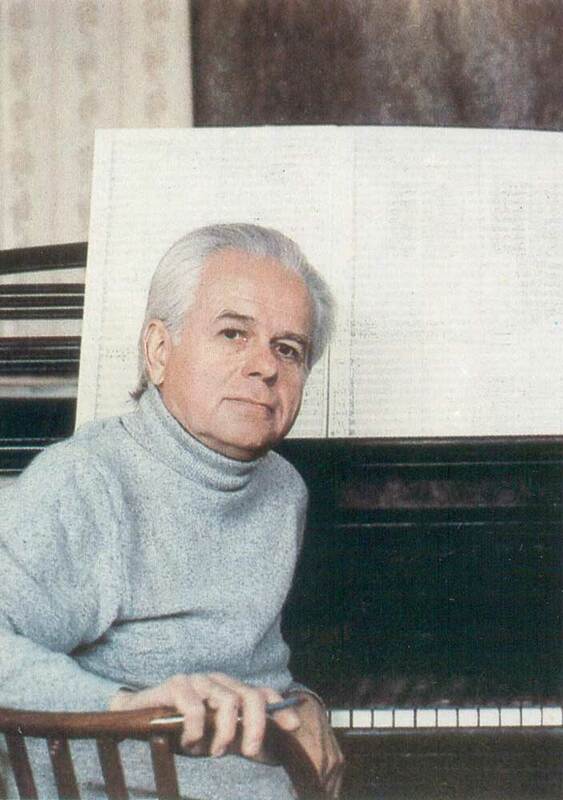 Yari Alexandrovich Fortunatov, composer. Teacher of instrumentation and score reading (since 1945, since 1986 – professor). Alexei Alexandrovich Nickolayev, composer. Teacher of composition (since 1959, since 1980 – professor). People`s Artist of the RSFSR, Laureate of the RSFSR State M.I. Glinka Prize. M.I. Chulaki and A.I. Pirumov. M.I. Chalaki and A.I. 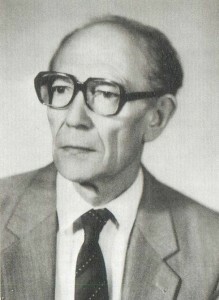 Pirumov, Michail Ivanovich Chulaki (1908-1989), composer. Teacher of composition (1949-1988, sicne 1962 – professor). 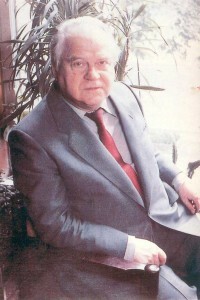 People`s Artist of the RSFSR, Laureate of State Prizes. 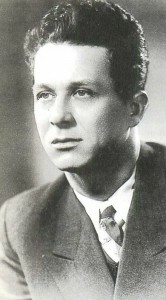 Alexandr Ivanovich Primov, composer. 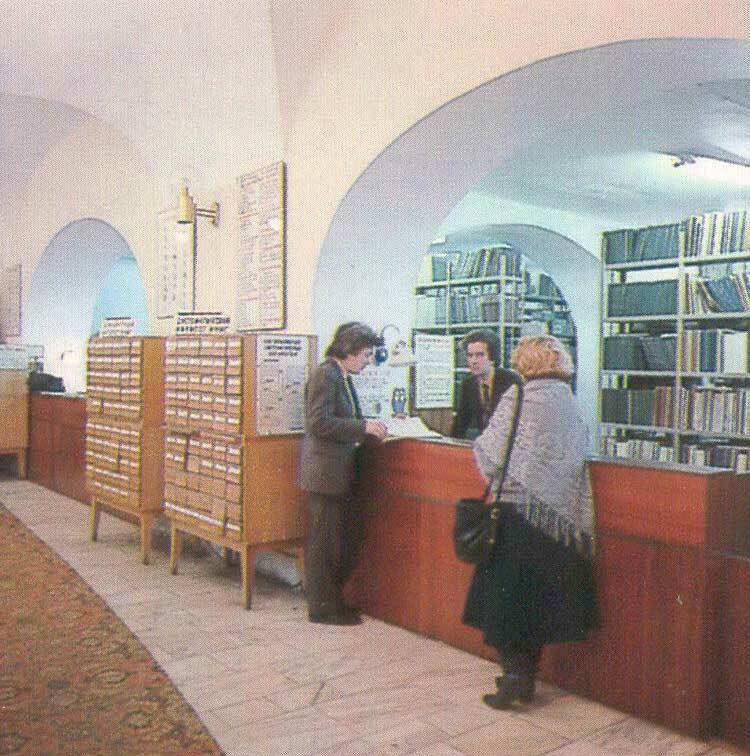 Teacher of composition and polyphony (since 1962, since 1984 – professor), Merited Art Worker of the RSFSR. Rodion Konstantinovich Shchedrin, composer, music and public figure. Teacher of composition (1865-1970). 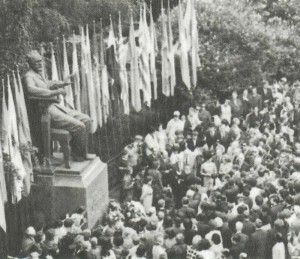 People`s Artist of the USSR, Laureate of the Lenin and State Prizes. 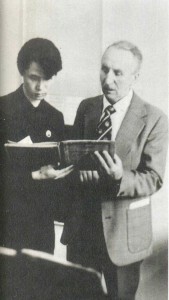 Tikhon Nickolayevich Khrennikov, composer, music and public figure. Teacher of composition (since 1961, since 1966 – professor). People`s Artist of the USSR, Hero of Socialist Labour, Laureate of the Lenin and State Prizes. Nikolai Nikolayevich Sidelnikov, composer. Merited Art Worker of the RSFSR, Laureate of the RSFSR State M.I. Glinka Prize. Teacher of composition (since 1962, since 1981 – professor). Albert Semyonovich Leman, composer. Teacher of composition (since 1971, since 1961 – professor) and head of Chair of Composition (since 1972). 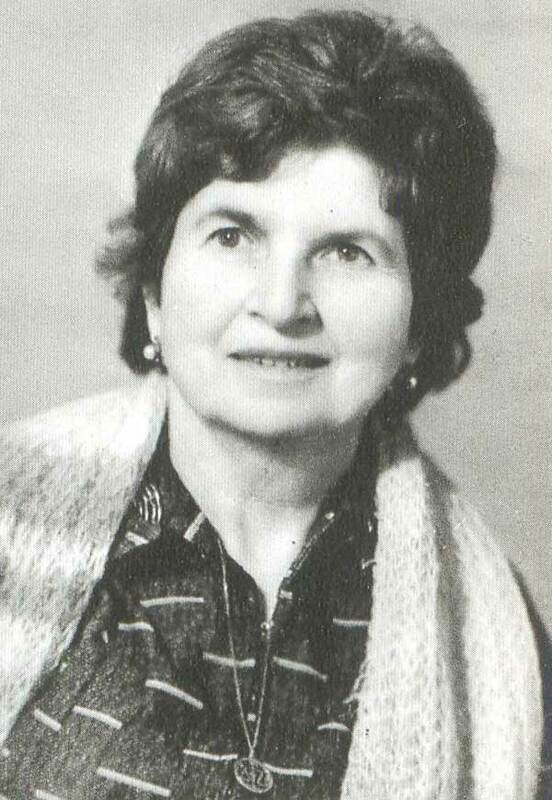 People`s Artist of the RSFSR, Laureate of the USSR State Prize. Rudolf Richardovich Kerer, pianist. Teacher of piano (since 1961, since 1979 – professor). People`s Artist of the RSFSR. Gleb Borisovich Axelrod, pianist. Teacher of piano (since 1961, since 1979 – professor). People`s Artist of the RSFSR. Lev Nickolayevich Naumov, pianist. 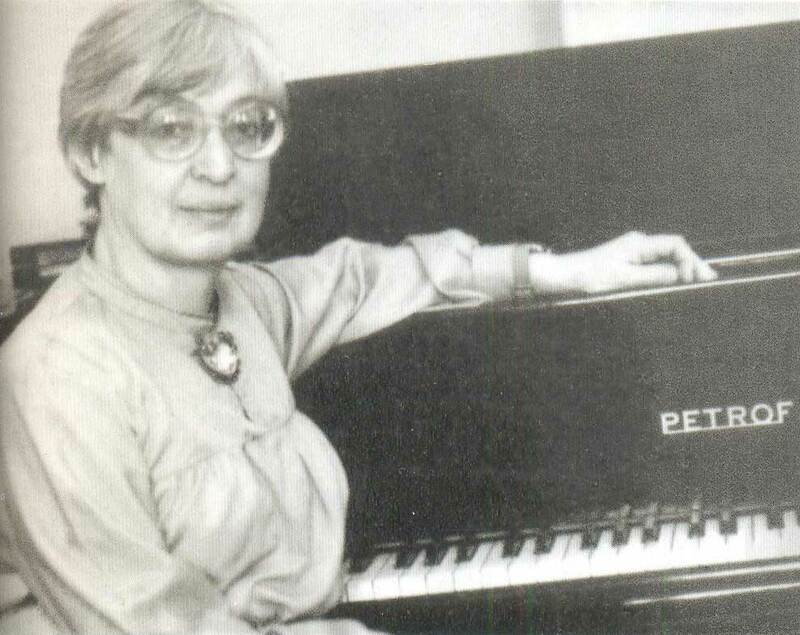 Teacher of piano (since 1955, since 1976 – professor). Merited Art Worker of the RSFSR. Mikhail Sergeevich Voskresensky, pianist. Teacher of piano (since 1958, since 1979 – professor). Honoured Artist of the RSFSR. 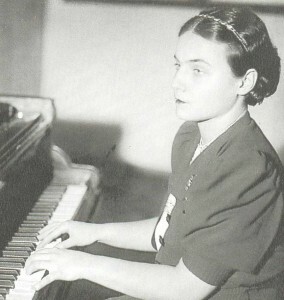 Vera Vassilyevna Gornostaeva, pianist. Teacher of piano (since 1959, since 1971 – professor). Honoured Artist of the RSFSR. 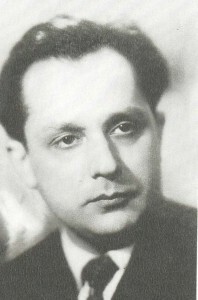 Yevgeny Vassilyevich Malini, pianist. Teacher of piano (since 1957, since 1974 – professor), dean of Piano Department (1927-1978). People`s Artist of the RSFSR. At the lesson in class-room. 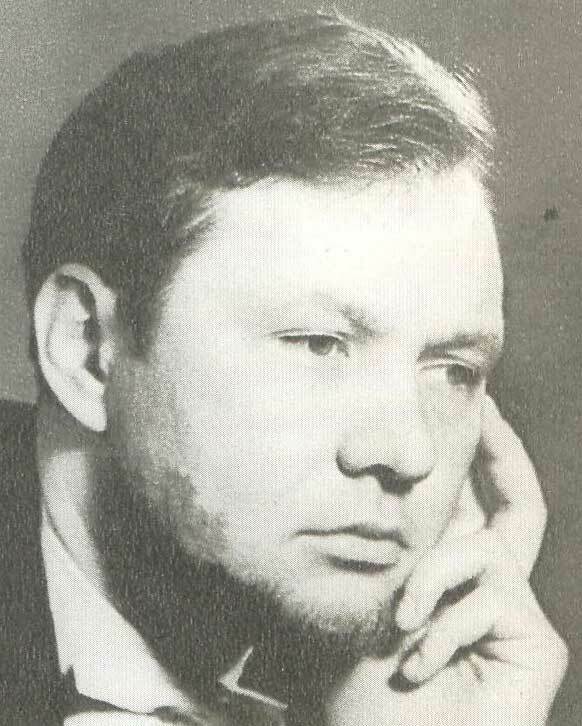 Lev Nikolayevich Vlasenko, pianist. 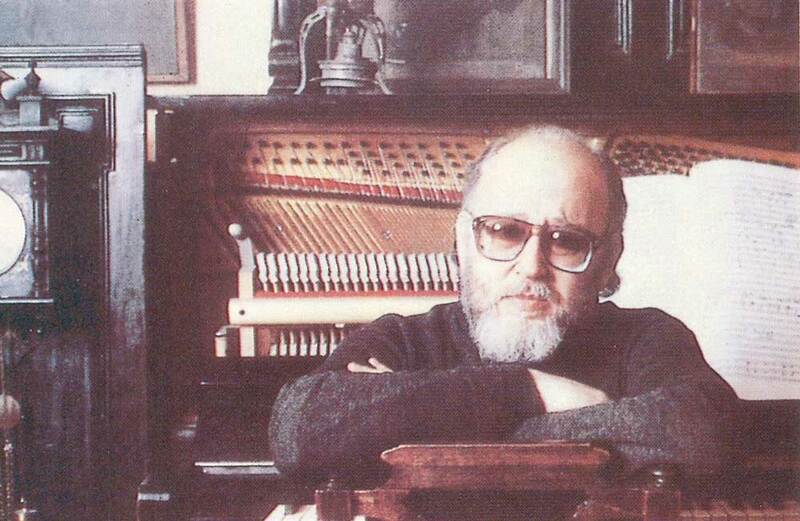 Teacher of piano (since 1959, sicne 1976 – professor). People`s Artist of the RSFSR. 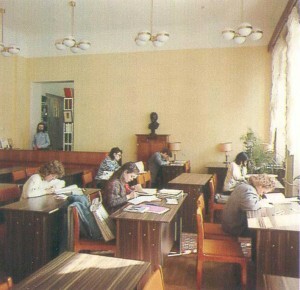 At the lesson in the class-room. Victor Karpovich Merzhanov, pianist, organist. Teacher of piano (since 1947, since 1964 – professor). 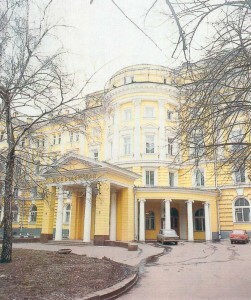 People`s Artist of the RSFSR. Vladimir Alexandrovich Natanson, pianist. 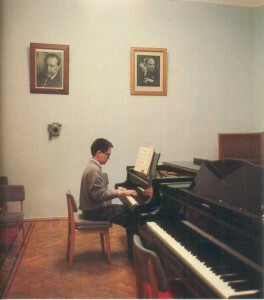 Teacher of piano (since 1935, since 1967 – professor) At the lesson in the classroom. 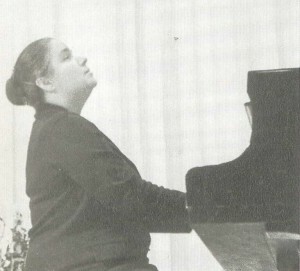 Nina Petrovna Yemelyanova, pianist. Teacher of piano (1938-1941, since 1944, since 1960 – professor). People`s Artist of the RSFSR. Dmitry Alexandrovich Bashkirov, pianist. Teacer of piano (since 1957, since 1977 – professor). Honouted Artist of the RSFSR. Sergei Leonidovich Dorensky, pianist. 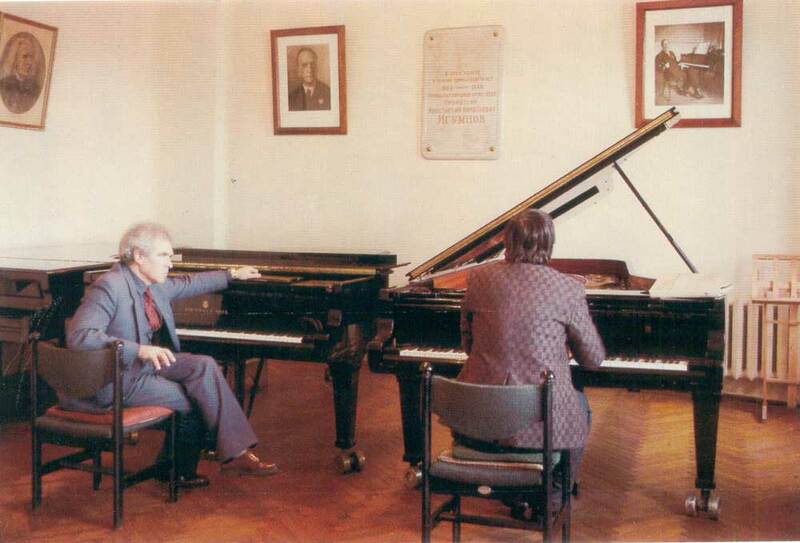 Teacher of piano (since 1957, since 1981 – professor), dean of Piano Departament (since 1978). People`s Artist of the RSFSR. Tatyana Petrovna Nickolayeva, pianist, composer. Teacher of piano (since 1959, since 1965 – professor). People`s Artist of the USSR, Laureate of the USSR State Prize. 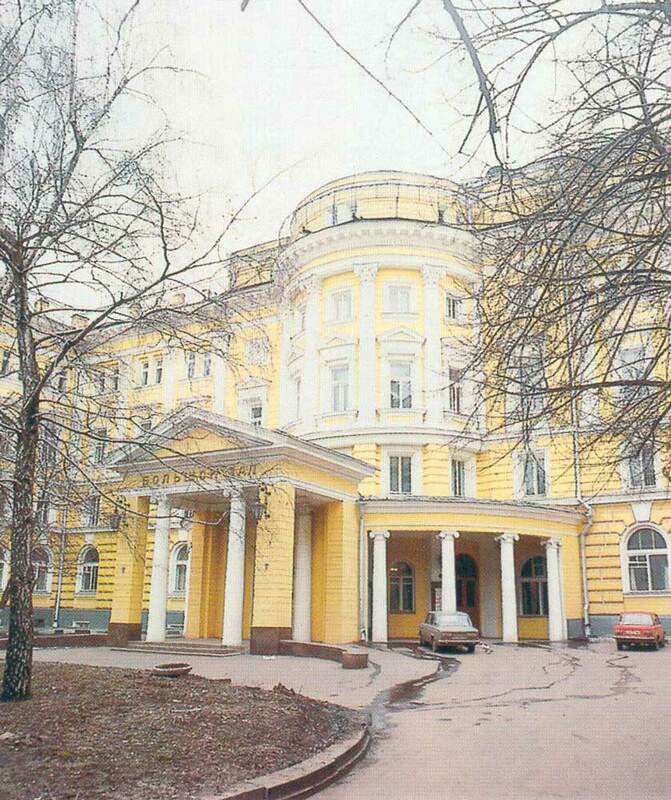 The second wing of the Conservatoire with class-rooms. The second wing of the Conservatoire with class-rooms in Moscow. The Small Hall of the Conservatoire and the first wing with class-rooms. The Grand Hall of the Conservatoire. 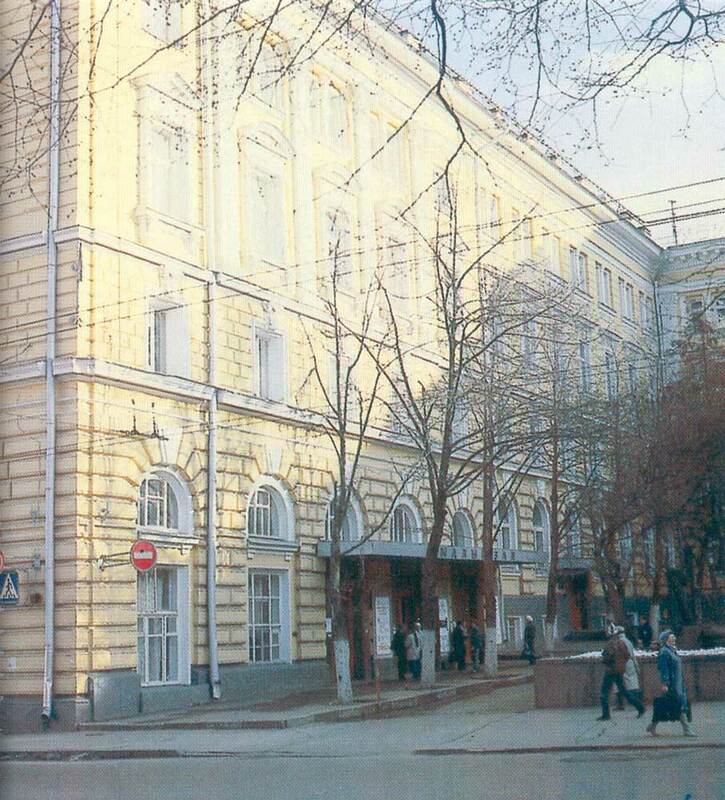 The Grand Hall of the Conservatoire in Moscow. The monument to P.I. 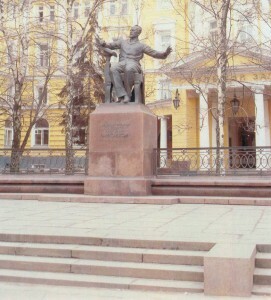 Tcaikovsky in front of the Moscow Conservatoire building. The monument to P.I. 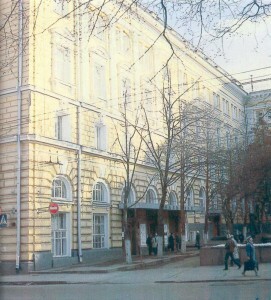 Tcaikovsky in front of the Moscow Conservatoire building named after the composer (1954). Sculptors V.I. Mukhina, N.G. 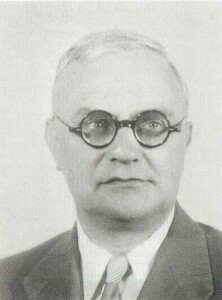 Zalarzin, D. V. Stavitsky. Bronze, granite. The design of the railing around the monument features music lines from Tchaikovsy`s competitions. T.N. 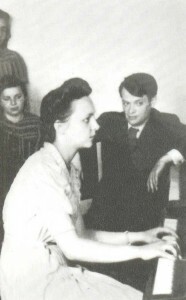 Khrennikov and Jane Marsh. T.N. Khrennikov, chairman of the jury at the Third International P.I. Tchaikovsky Competition of Performers-Musicians, presenting the gold medal to American singer Jane Marsh, winner of the 1st prize among voclists (1966). Cellist Natalia Nickolayevna Shakhovskaya, winner of the 1st prize in cello at the Second P.I. Tchaikovsky Competition (1962). 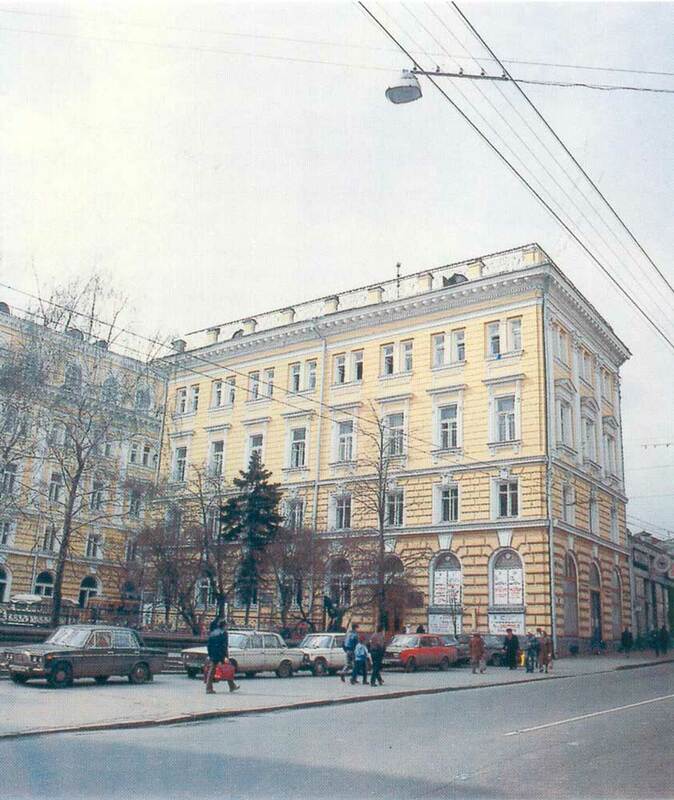 In front of the Conservatoire during the First International P.I. Tchaikovsky Competition. 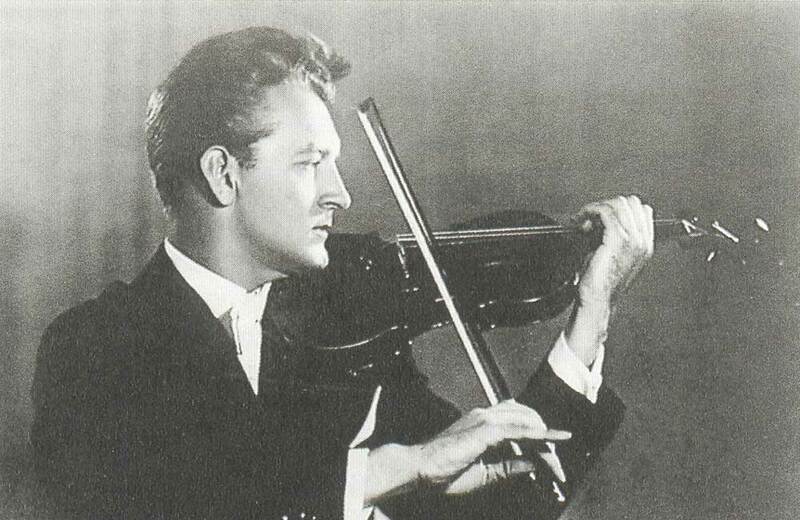 Valery Klimov, 1st – prize winner in violin at the First P.I. 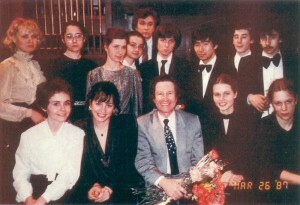 Tchaikovsky Competition.